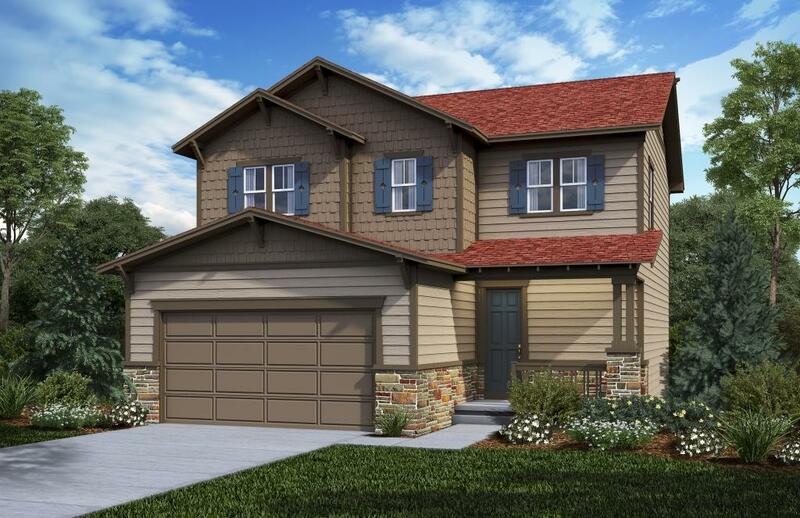 The Deckers is immediately welcoming with a front porch and beautiful entryway that opens into the great room. With beautiful, designer selected Sherwin-Williams Zero-VOC paint and Shaw Industries carpet, this great room is the perfect space for entertaining. Adjacent to the open great room is the kitchen that features 42-inch upper cabinets, stainless steel appliances, and low maintenance wood flooring. 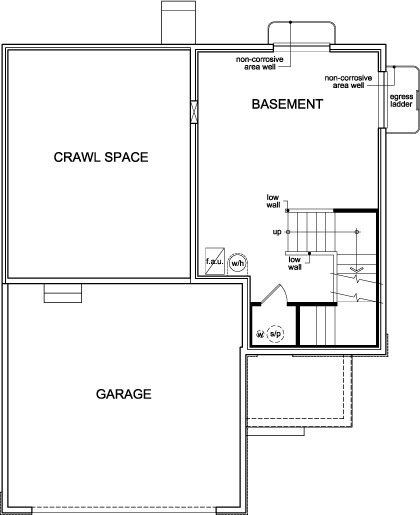 Off the kitchen you will find a pantry, powder bath, and mud room coming in from the garage. 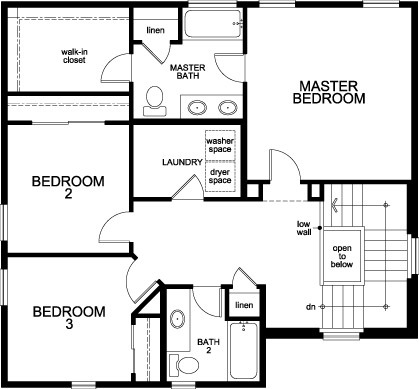 Upstairs is the master suite with impressive walk-in closet and attached master bath. 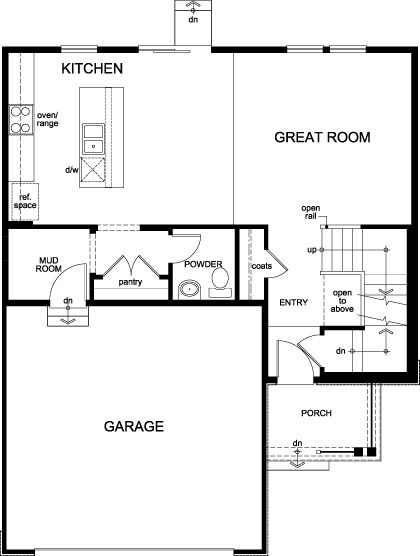 You will also find two additional bedrooms, another bathroom, and dedicated laundry space.